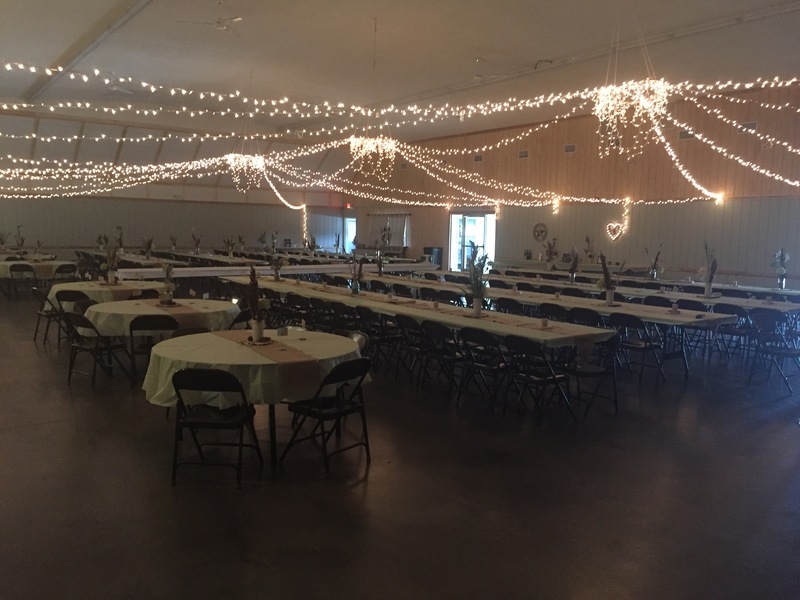 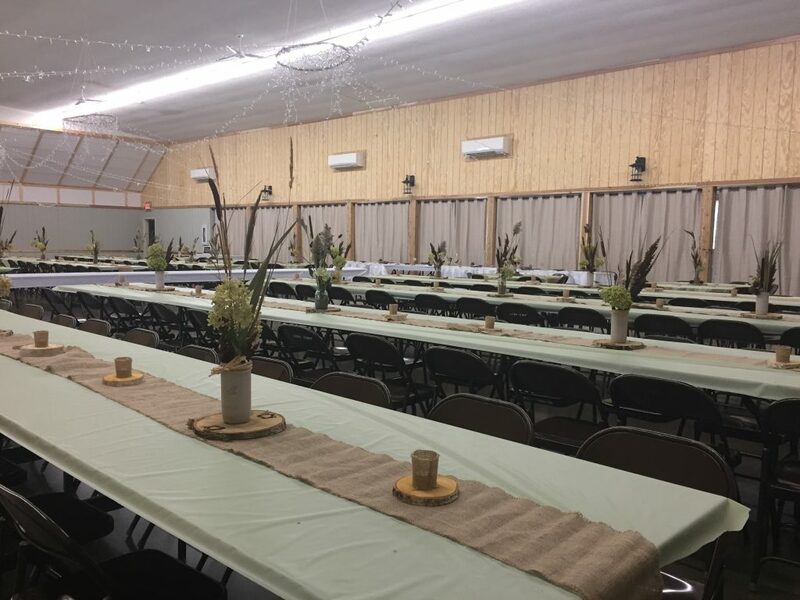 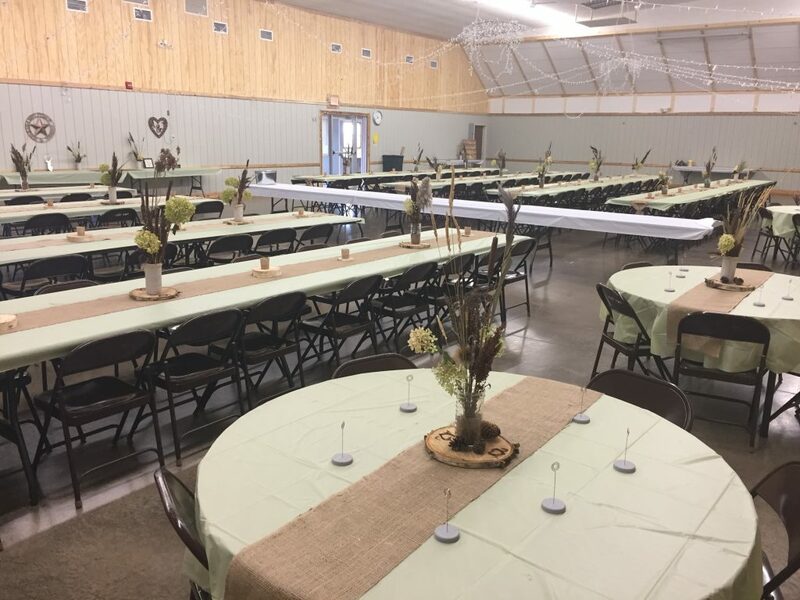 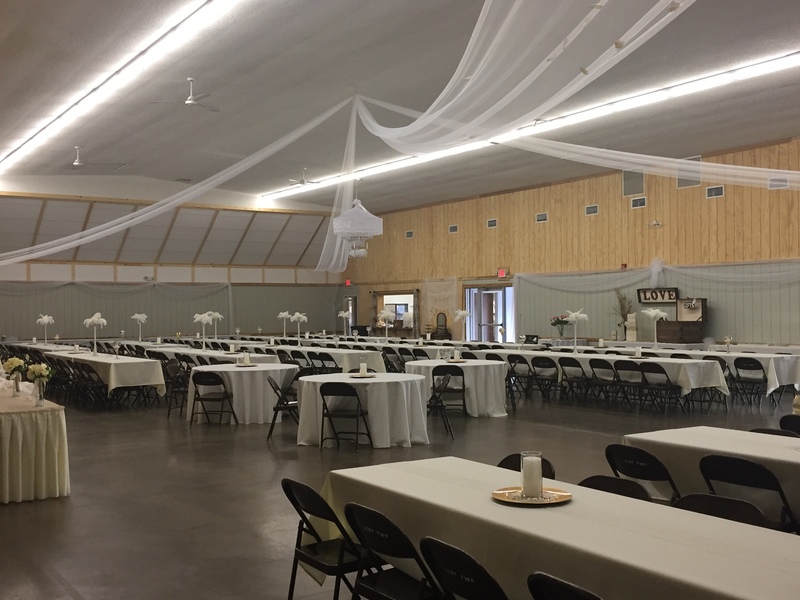 Lent Township proudly boasts one of the largest event halls in the area. 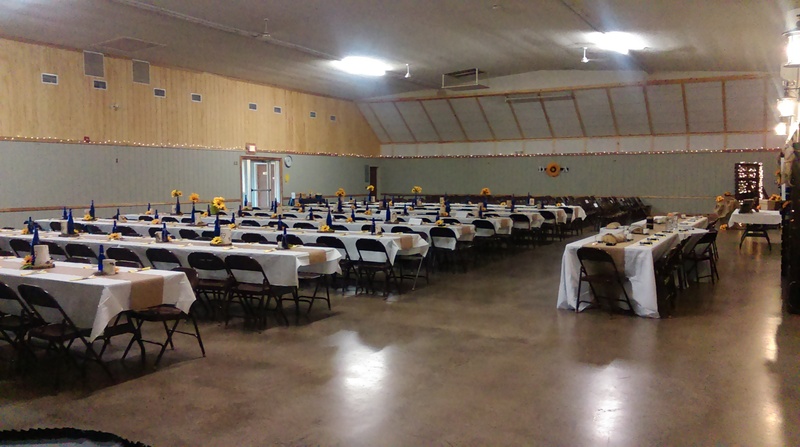 The banquet room is over 5,280 square feet with table and chair seating to accommodate up to 350 people. 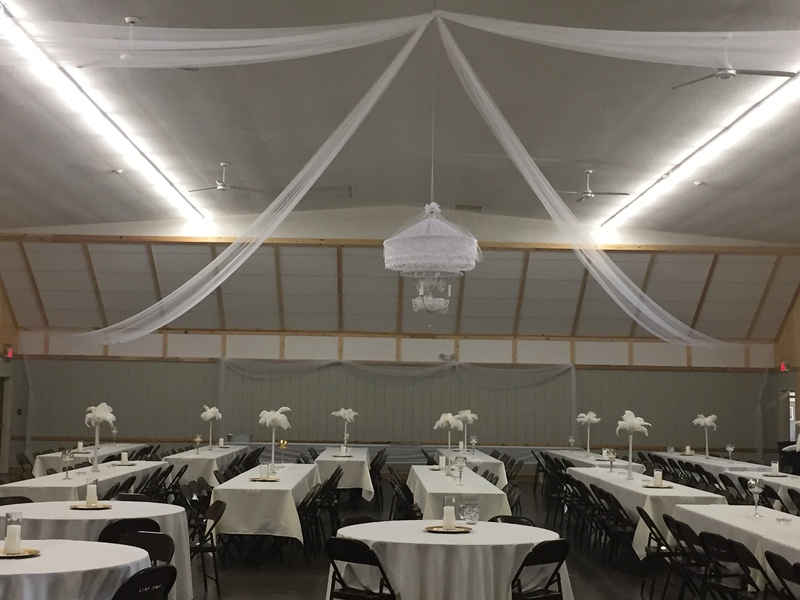 The room has high ceilings with large fans to keep the smoke-free environment comfortable for guests. 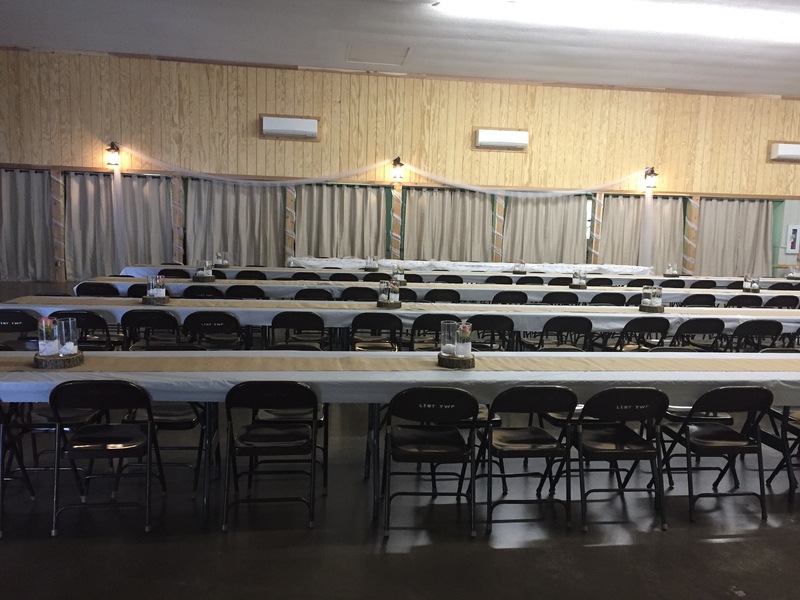 The ground-level building is accessible from two separate entrances. 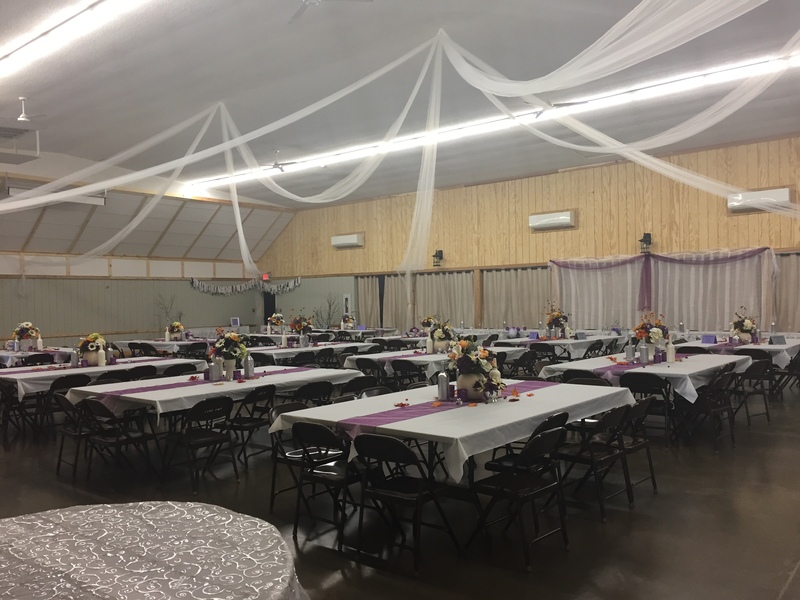 The spacious kitchen features 38 feet of counter space, three stainless-steel sinks, commercial double refrigerators, a 10-burner gas stove with double ovens, and a serving window. 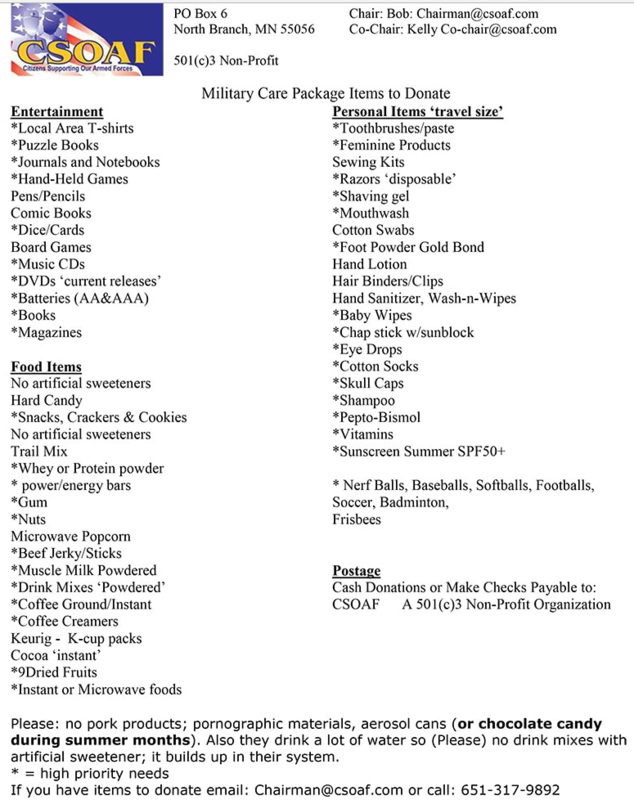 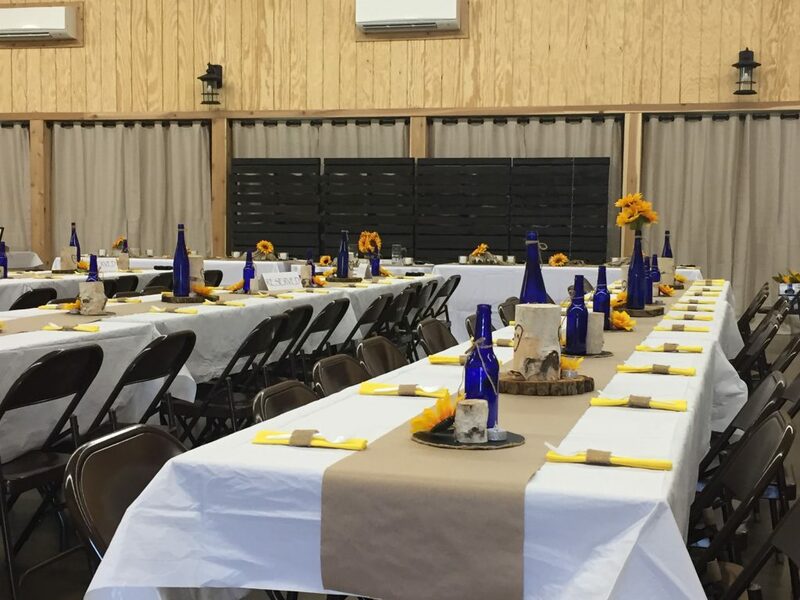 While no amenities, such as dishes or towels, are provided in the kitchen, the kitchen is available for meal preparation or as a serving area for event caterers. 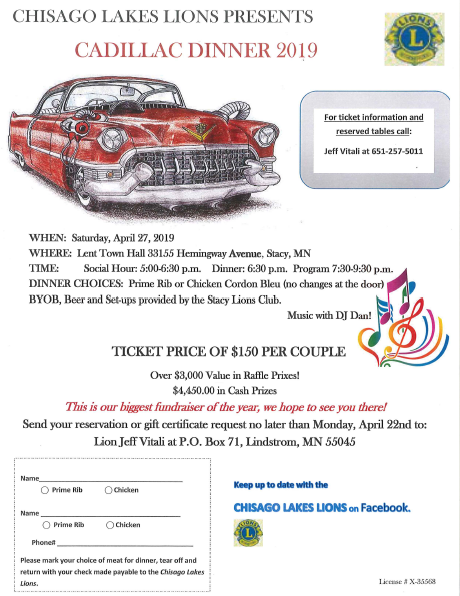 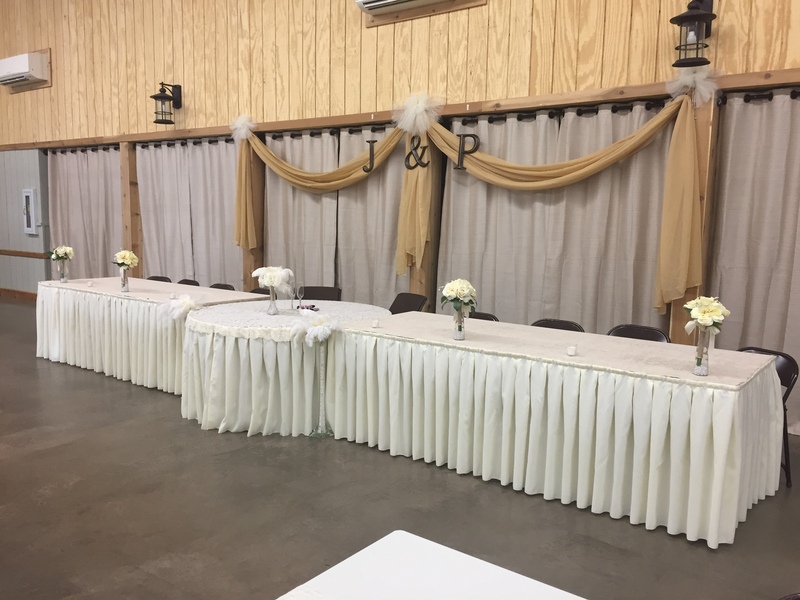 The Stacy Lions Club offers bartending services for weddings and parties when prior arrangements are made. 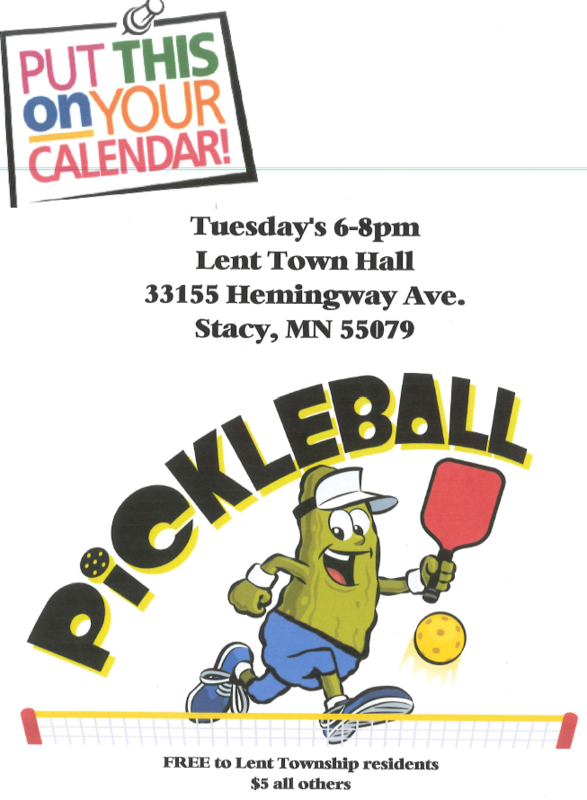 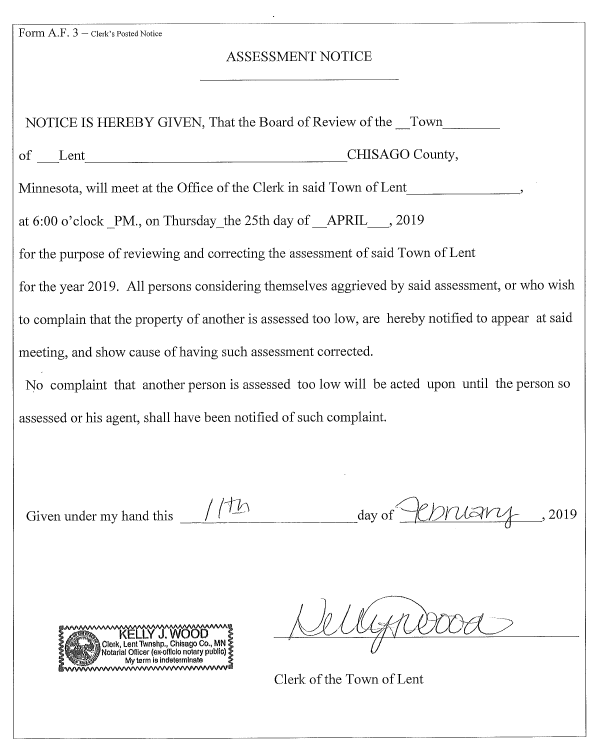 The Lent Town Hall is conveniently located on Lent Trail (Co Rd 18) and Hemingway Avenue. 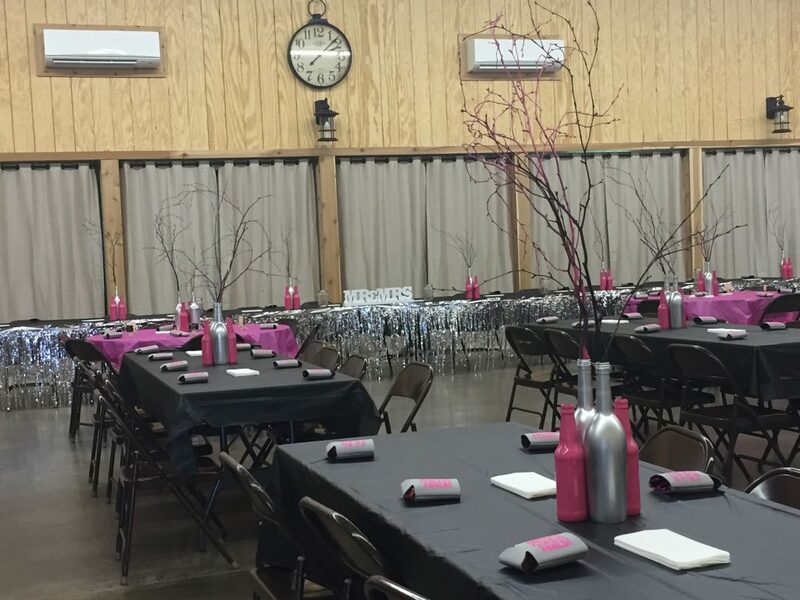 There is ample parking with an over-flow lot available upon request. 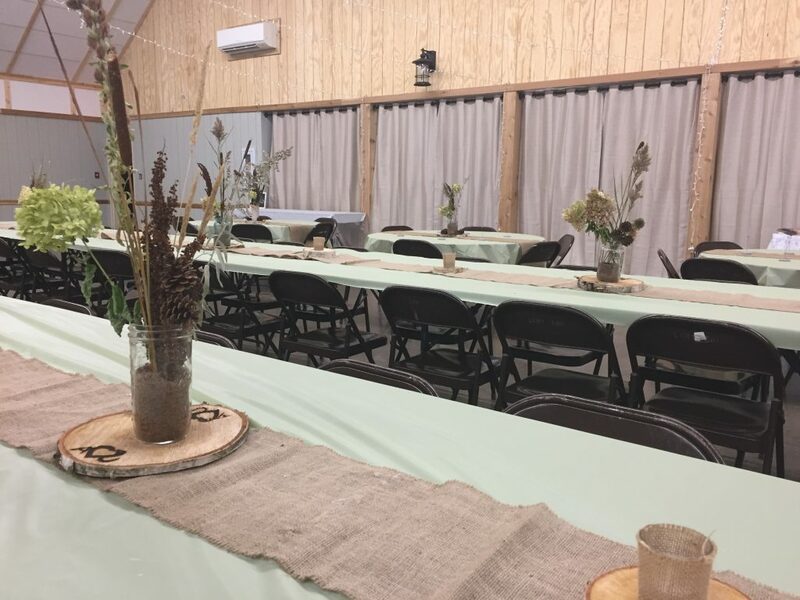 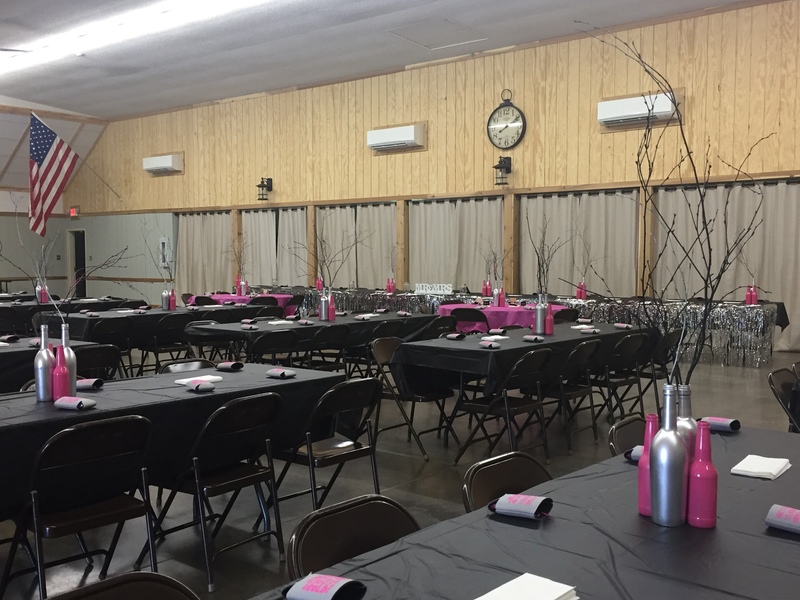 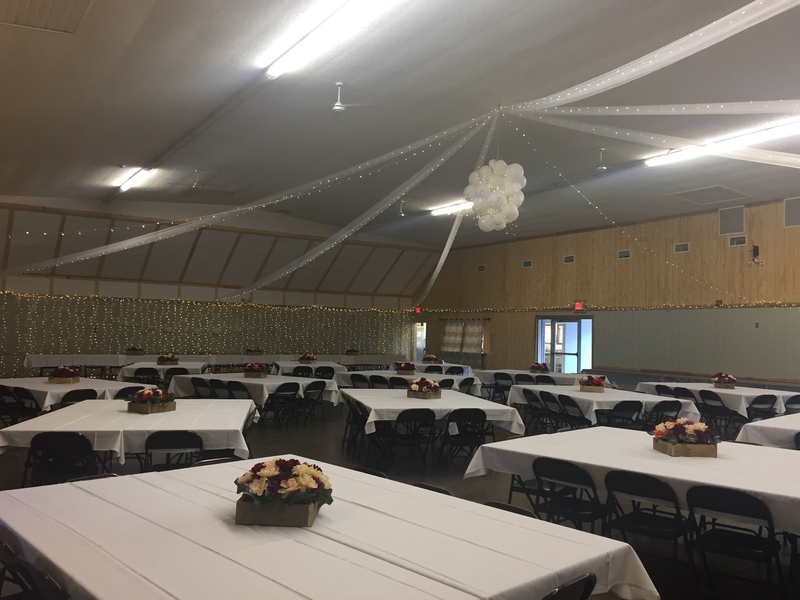 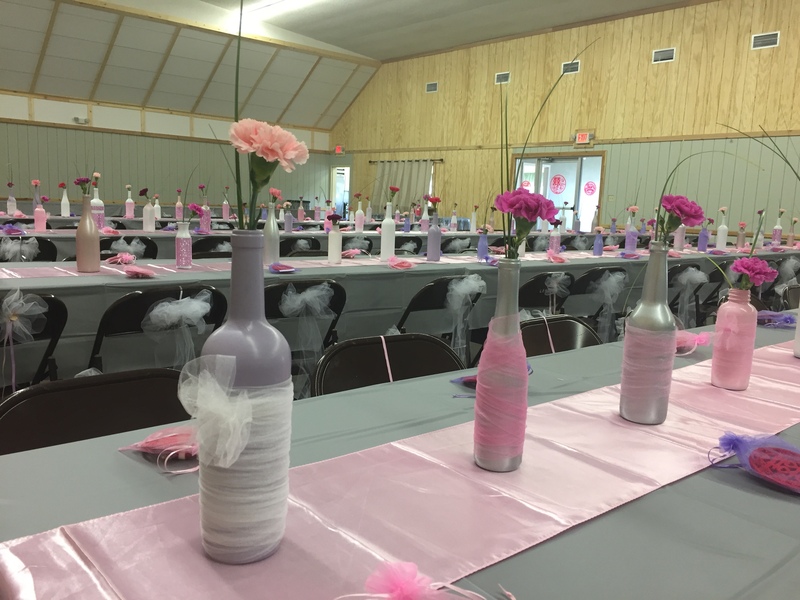 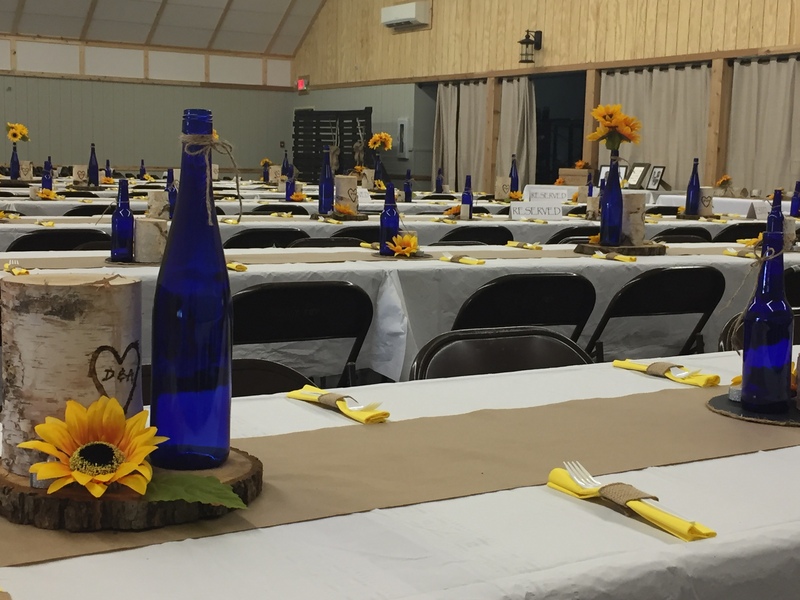 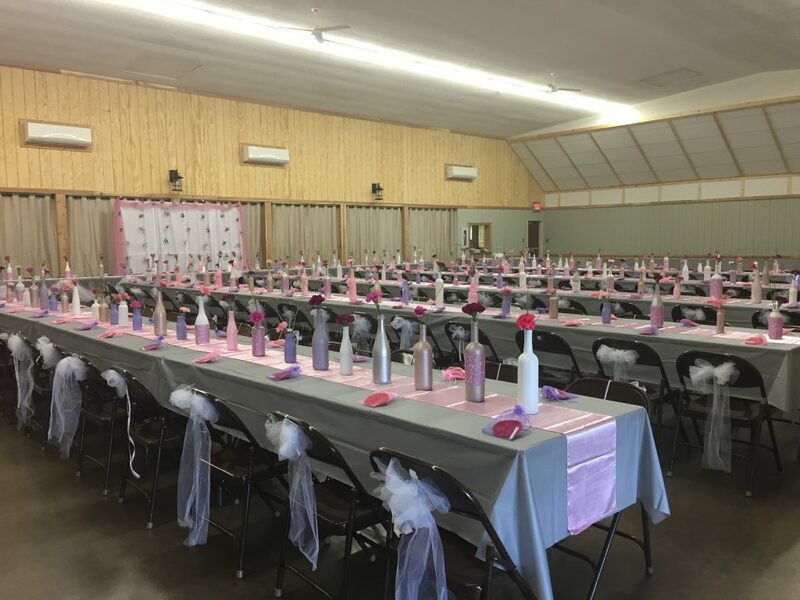 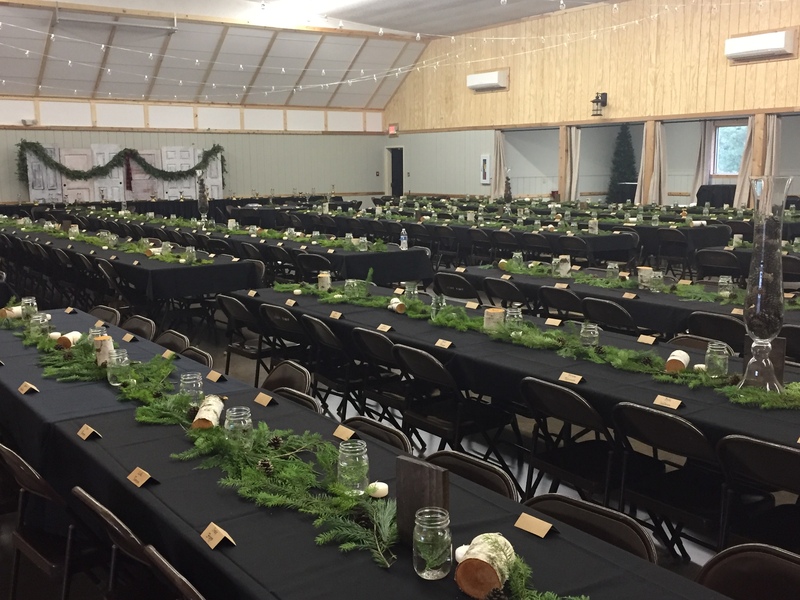 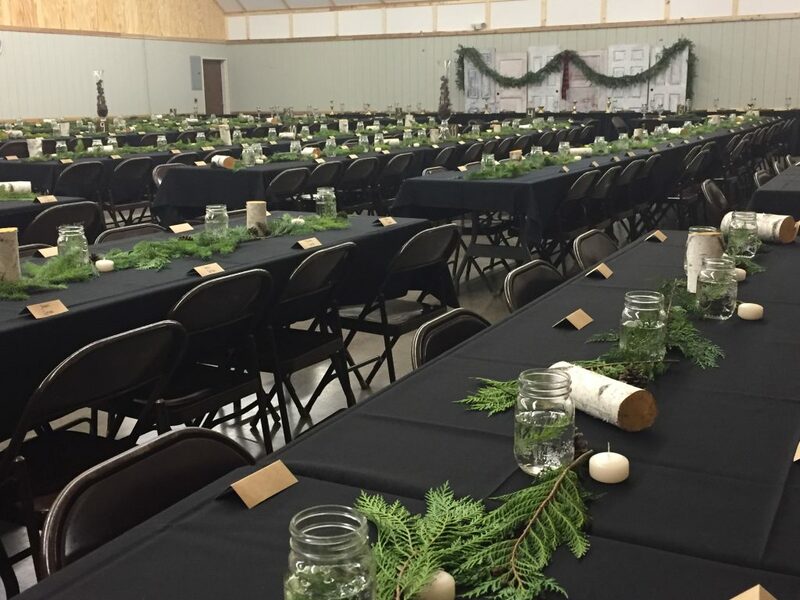 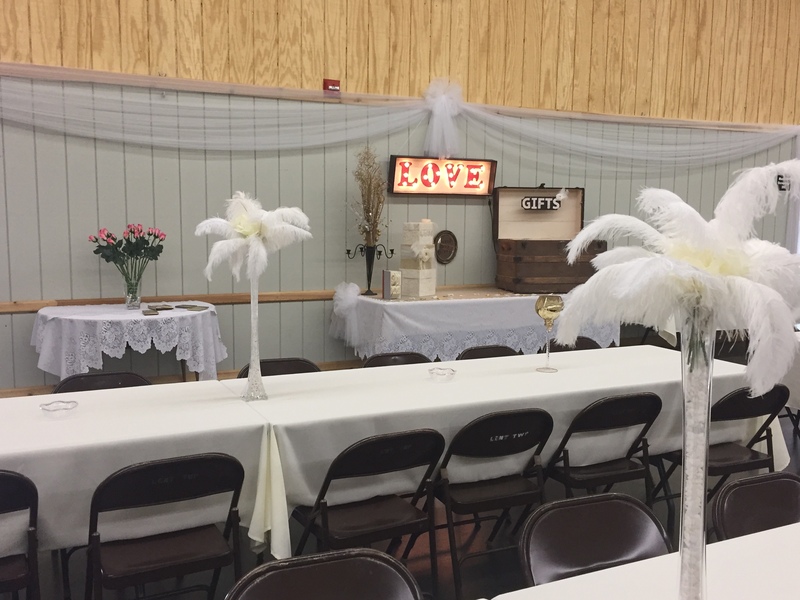 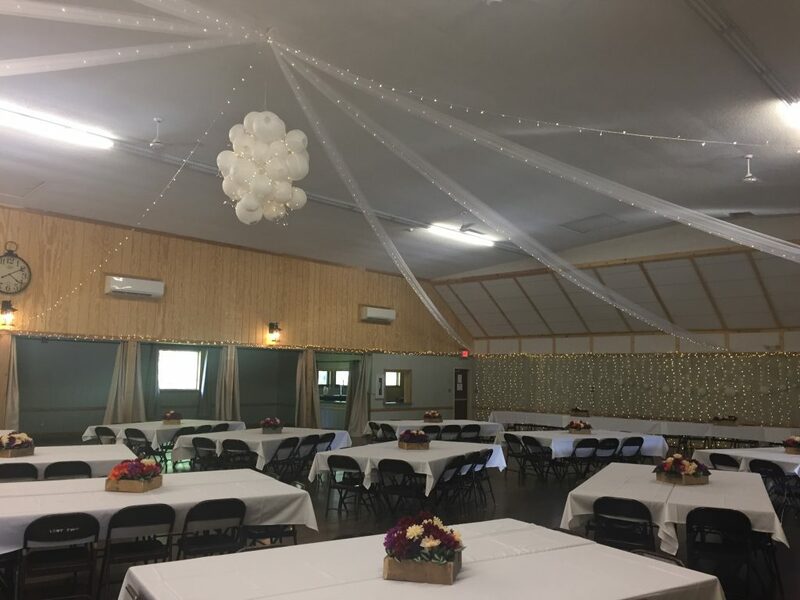 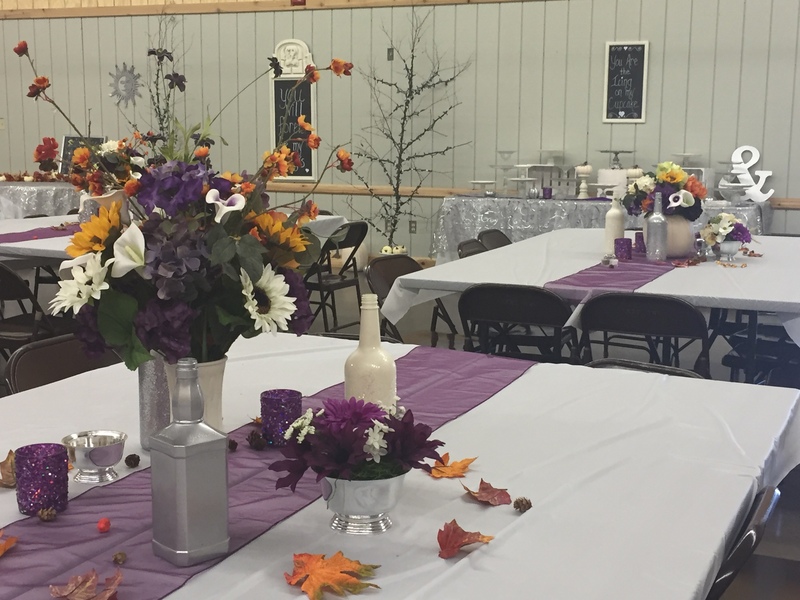 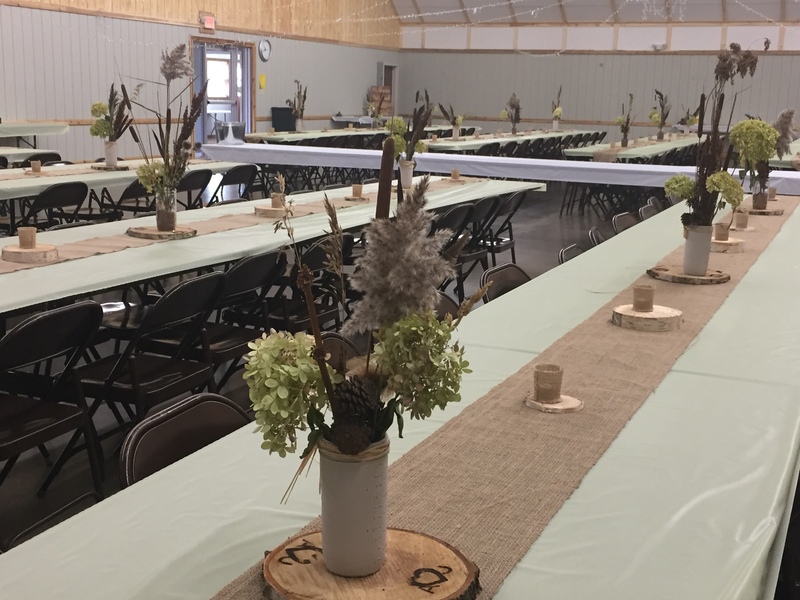 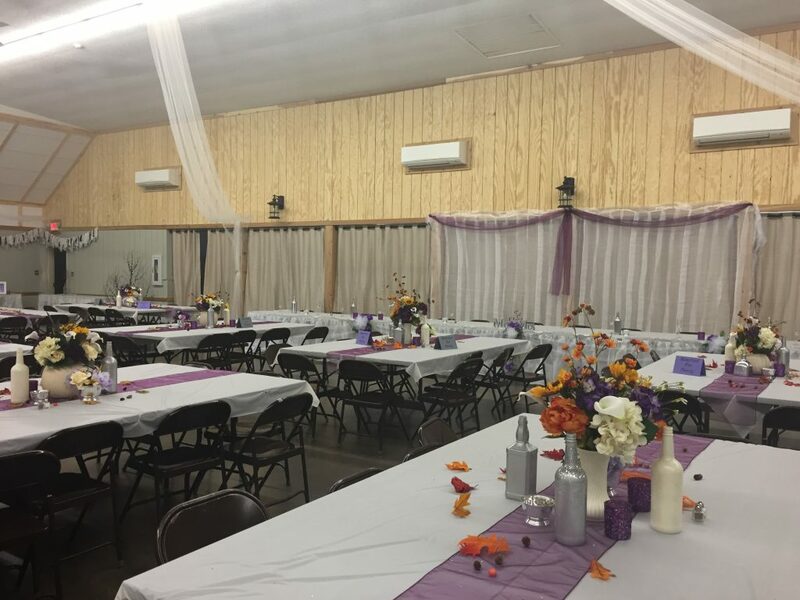 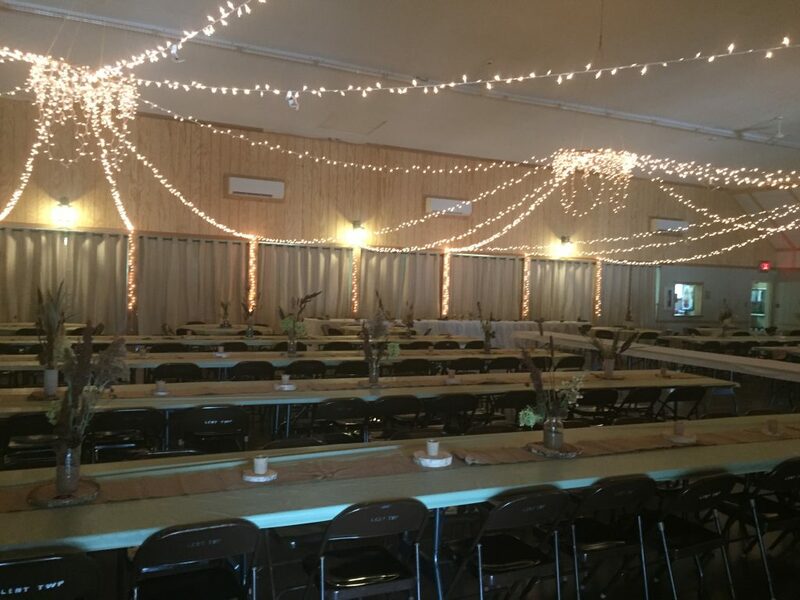 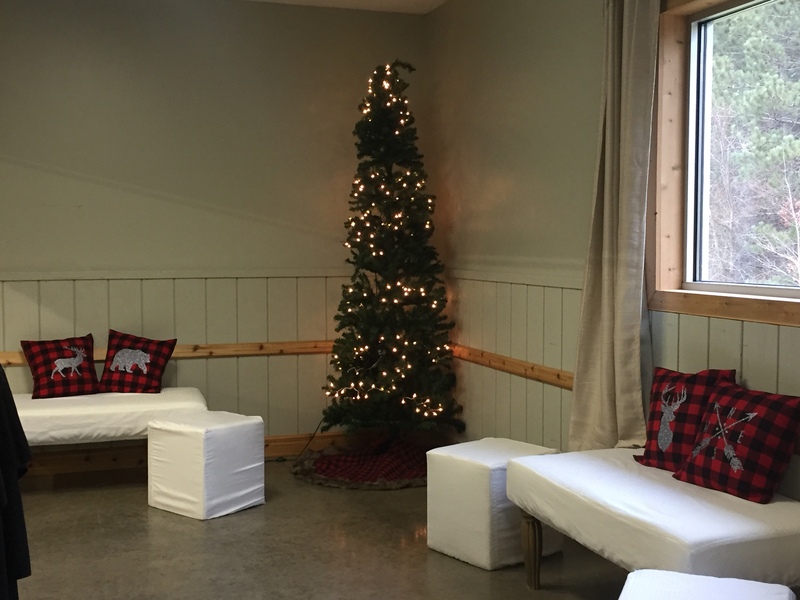 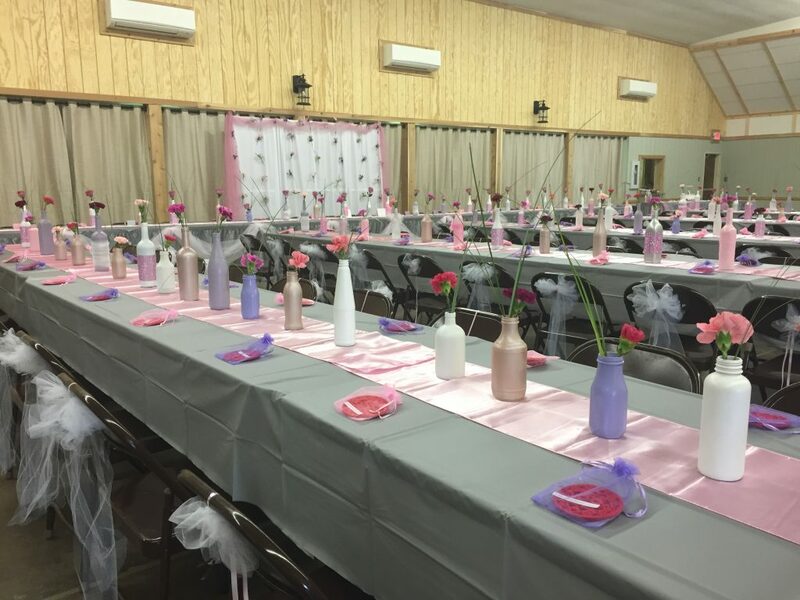 When planning your next celebration or event, consider the rural setting of the Lent Town Hall. 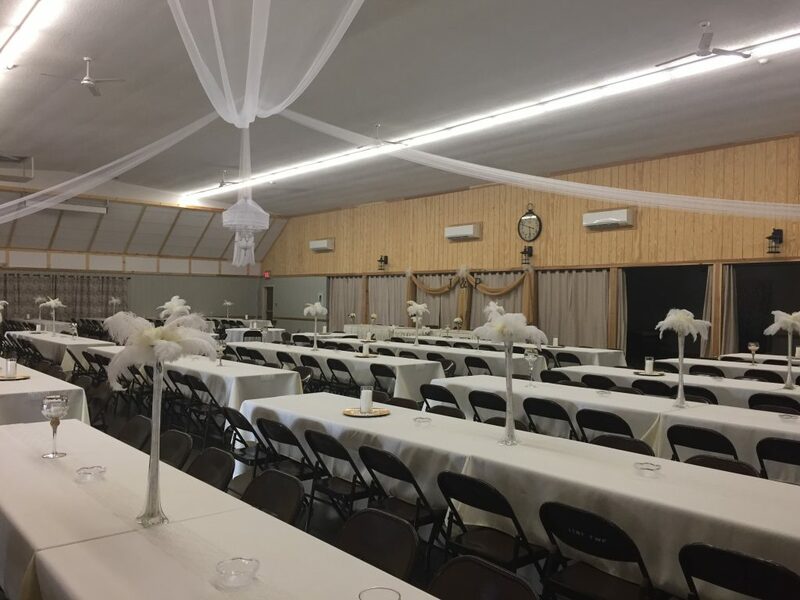 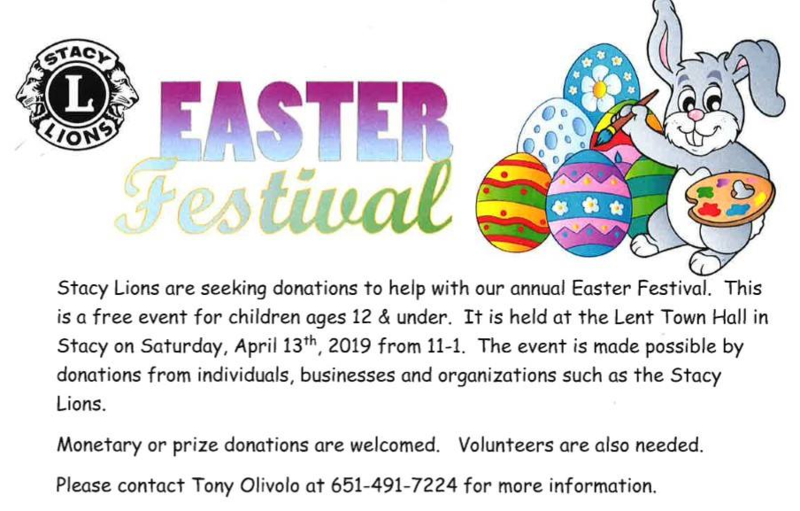 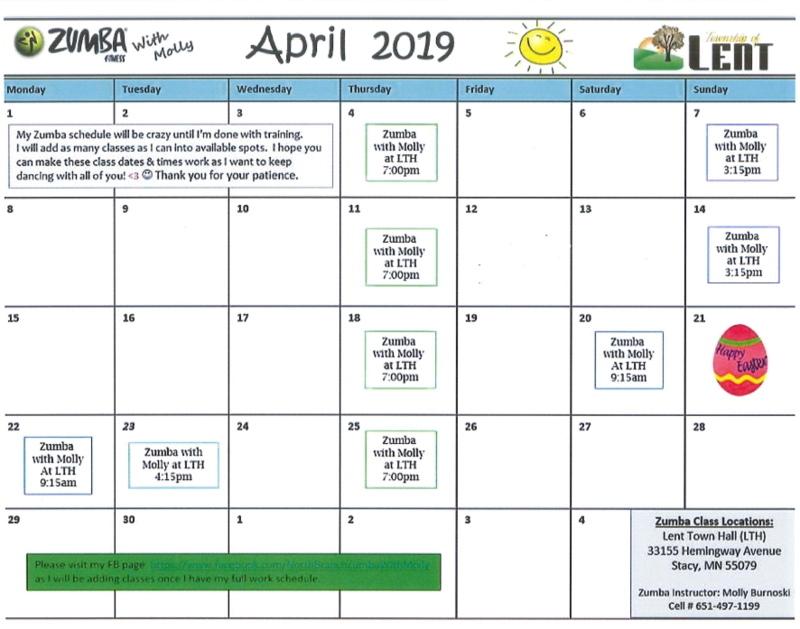 Call the town clerk for available dates.